How Families of Chico Seniors Alzheimer’s Celebrate the Holidays | BrightStar Care " "
For families with Alzheimer’s, celebrating the holidays can require a little extra effort. You want to involve your Chico senior loved one living with dementia in holiday events, but you want to do it in a way that is appropriate for his or her needs. If you’re the main caregiver in the family, it’s also very important that you practice good self-care and don’t try to take everything on yourself. Keep reading for tips to plan activities and buy gifts for people living with dementia. Remember to tailor your approach to how progressed your loved one’s Alzheimer’s is. For someone in the middle-to-late stages, you’ll need to make bigger changes to accommodate his or her needs. For someone earlier on, you don’t want to overdo it and cause him or her to feel embarrassed or diminished. Both for the sake of your Chico senior loved one living with Alzheimer’s (who may get easily overstimulated or agitated) and for your own sake as the family caregiver, give yourself permission to pare down decorations, traditions, and even your guest list. It’s okay and makes sense to evolve your typical celebration to meet the needs of your changing family. Though she may not recall it later, involving your mom in party planning shows her you care and helps you feel better as a caregiver. Ask her what her favorite traditions, songs, or dishes are. You can also take her shopping to pick out gifts she can give to family members. If this is too much for her, buy gifts yourself and have her help with wrapping. Individuals with Alzheimer’s tend to enjoy paper and other tactile experiences. As mentioned, tactile experiences can make great activities for Chico senior adults with Alzheimer’s. If you’re writing holiday cards, ask your parent to help with a single tactile task, such as stuffing envelopes or applying stamps. Singing is another great activity: it’s joyful and the ability to sing tends to endure longer than others. You can also watch favorite holiday movies together, or look at old photos—just resist the impulse to quiz your loved one on his or her ability to remember details. BrightStar Home Care of Chico proudly provide Home Care and Support for the elderly, including 24 hour in-home care and support for eldercare residents in independent and assisted living communities. 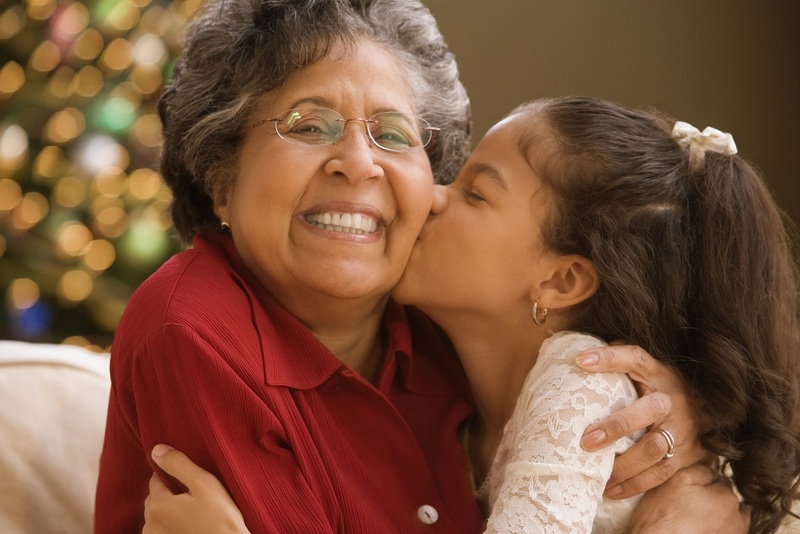 We provide all levels of senior care from companion services to Skilled Nursing. We also provide Medical Staffing and Physical Therapy for pediatric, adult and geriatric patients, including Personal Care for people with Alzheimer’s or Dementia. We also provide Home Child Care, Sitter and Nanny services for Children and Support for New Mothers. We Support Veterans and those with special needs, including help with monitoring seniors for out of town family members and transportation for disabled drivers. Our service area includes Forest Ranch, Chico, Durham, Biggs, Hamilton City, Glenn, Butte City, Gridley, Corning ,Orland, Oroville, Paradise, Magalia, Willows in CA.